Nowadays font is decorative font which is designed by Milabrya. This font is labeled as Various font. Nowadays font family has 2 variant. Nowadays Regular Font V. 1.00 Yuliyan Ilev (c) 2010. All Rights Reserved. .............................................. This font contains all basic and secondary Latin and Cyrillic characters as well as numbers and most important symbols. 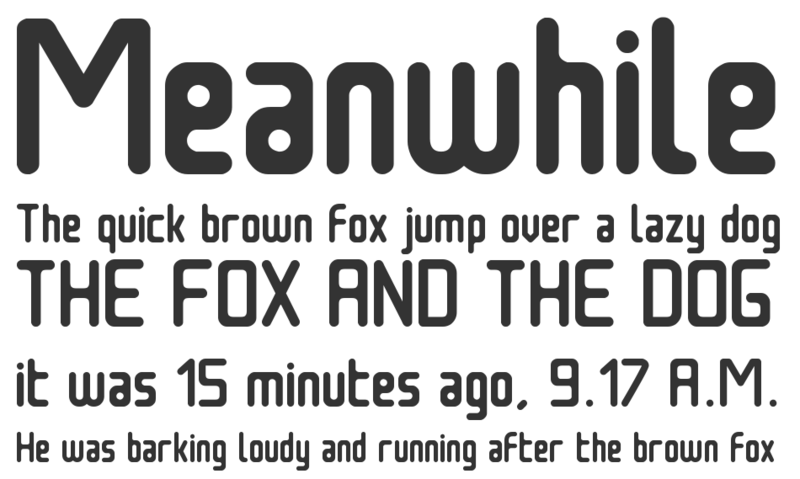 Licence: You are allowed to use this font for private and non-commercial purpose. You can buy a commercial licence via PayPal. Price: 9,99 ? Address: milabrya@yahoo.de As soon as the transaction has taken place you will receive a PDF which represents the commercial licence. I also would be very happy about a donation of any rate as well as feedback. Merci! Nowadays font is one of Nowadays font variant which has Regular style. This font come in ttf format and support 260 glyphs. Based on font metric, Nowadays Regular has usweight 400, width 5, and italic angle 0. This font is labeled as . Nowadays font is one of Nowadays font variant which has Italic style. This font come in ttf format and support 260 glyphs. Based on font metric, Nowadays Italic has usweight 400, width 5, and italic angle -12. This font is labeled as .